When the temperatures drop and the weather gets tricky, it can be tough to keep your car in good shape. But it’s not impossible. Here are the best tips for taking care of your car during the cold winter months. Especially if you live in an area where rain, snow, and sleet are likely, it can be hard to keep your car clean and salt free. Make the most of your car’s resting time when you’re not driving it. If you have a garage or a car port, always use it. That will be your car’s best chance of not being susceptible to unnecessary weather side effects. When your car does fall subject to inclement weather, prioritize keeping your windows clean. Invest in a good windshield wiper fluid to use throughout the season. And prior to the winter months, make sure you give your car a good wash and wax. We recommend using a wax like the options listed on the Vehicle Lab for an ideal pre-winter wax treatment. Waxing isn’t something you want to risk doing at home and not getting it right. Driving gets tougher in the winter, so having solid, fully functioning lighting is crucial. Especially since the sun sets earlier in the day in winter, there’s more darkness that you need to be able to safely navigate through. Be sure all of your vehicle’s lights — including headlights, tail lights, turn signals, high beams and internal lighting — are in excellent shape. If you have a bulb out, make sure you fix it before winter starts. If your headlights are foggy or dim, replace or restore them. Coolant, or antifreeze, is crucial to keeping your car safe and drivable during the cold winter months. Before winter starts, make sure your car’s coolant level is sound, and make sure there aren’t any leaks in your car that could cause coolant to drain out. Many mechanics recommend drivers use a 50/50-mix of coolant and water in their vehicle’s radiator, which usually results in a lower engine freezing point than just coolant. The tough winter weather can be especially rough on tires, which are your first line of protection against slippery and dangerous roads. 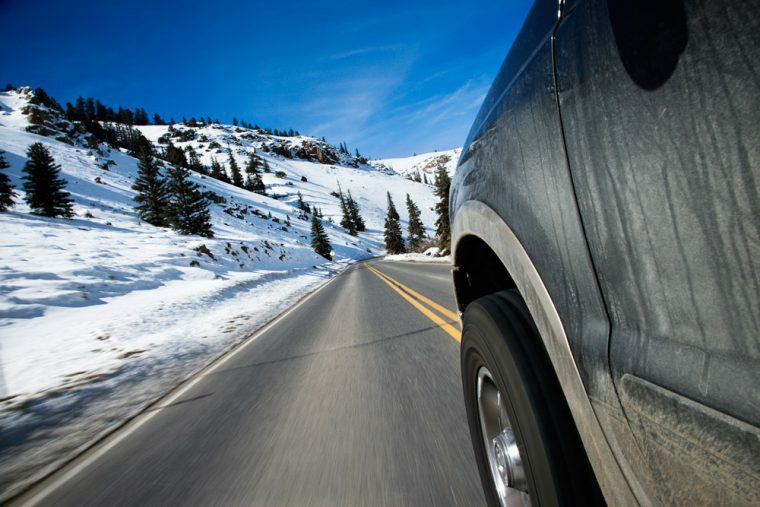 Make sure your car is equipped with winter-friendly tires, and that the tread is solid. 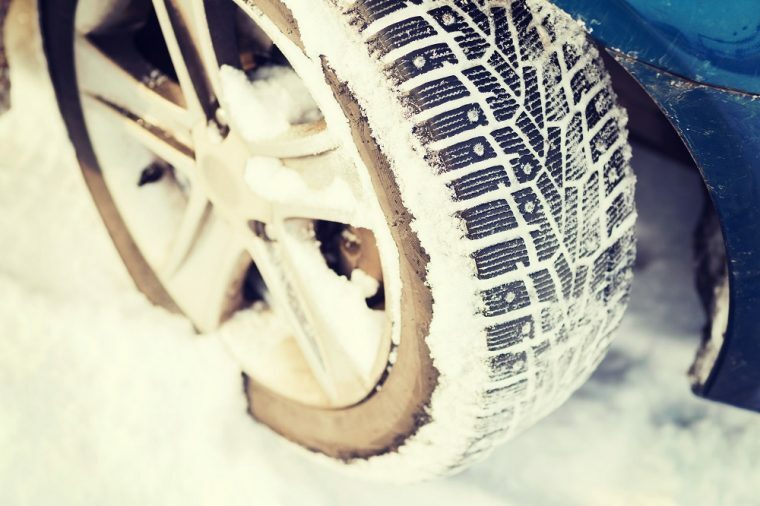 Winter tires work better in lower temperatures than regular tires. Also, be sure you have tire chains at the ready in your car if you live in an area where it frequently snows. Furthermore, make sure your tire pressure is at a healthy level. You need to keep track of your tire pressure in winter months because it’s highly susceptible to dropping when the temperature goes down. If you drive around with tire pressure that’s too low in the winter, this could lead to premature wear or tread separation, both of which can lead to accidents. Be extra wary of tire pressure in winter, and be sure to overfill at the start of the season.